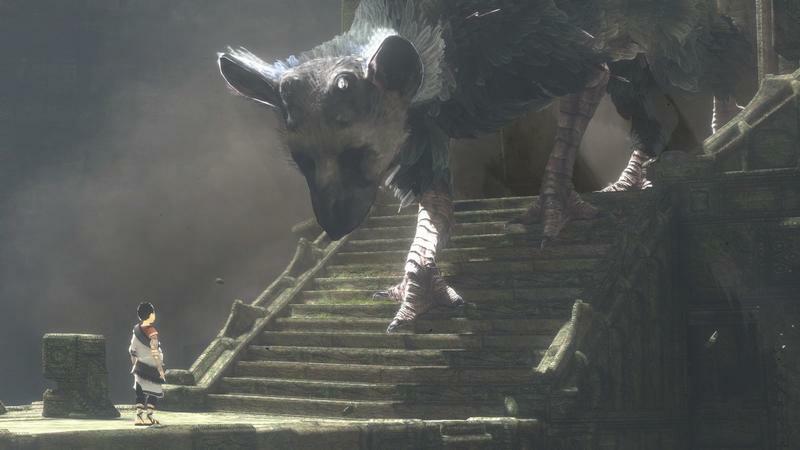 Another E3 has come and we find ourselves once again no closer to the release of The Last Guardian. The game is not anywhere at the show, not did it appear in Sony's press conference. In an interview with GameTrailers, Sony Computer Entertainment of America CEO Jack Tretton confirmed that the game is still being worked on, but it is "on hiatus" for the time being. "I think the cool thing about our worldwide development studios is we have so many projects out there from so many great teams. Projects never ultimately go away, so The Last Guardian has certainly not gone away, but it's on hiatus right now." The game has now taken on the guise of one of gaming's most fabled pieces of vaporware. It's development team, Team ICO, has been picked and torn apart with key figures departing for other ventures. We first learned about The Last Guardian at TGS 2009 when Team ICO had slapped it with a release date of late 2011. Nothing has been seen or heard of in years. Most recent rumors point to it as a PlayStation 4 game, and it was even listed on the official E3 website this year. Shortly after the interview, Shuhei Yoshida issued another statement saying the game is in "active development." "That hiatus term — I'm not a native English-speaking person — but that's misleading. The game is in active development. [Fumito] Ueda-san shared updates a few months ago. Nothing has changed. My answer is, 'Yes, the game is in active development.' It's not hiatus at all. But we are not ready to reintroduce it. When we are ready, we will do that. Please wait." We're waiting Mr. Yoshida. We're waiting.